Tire Change • Battery Jump Start • Lock Outs • And much more! 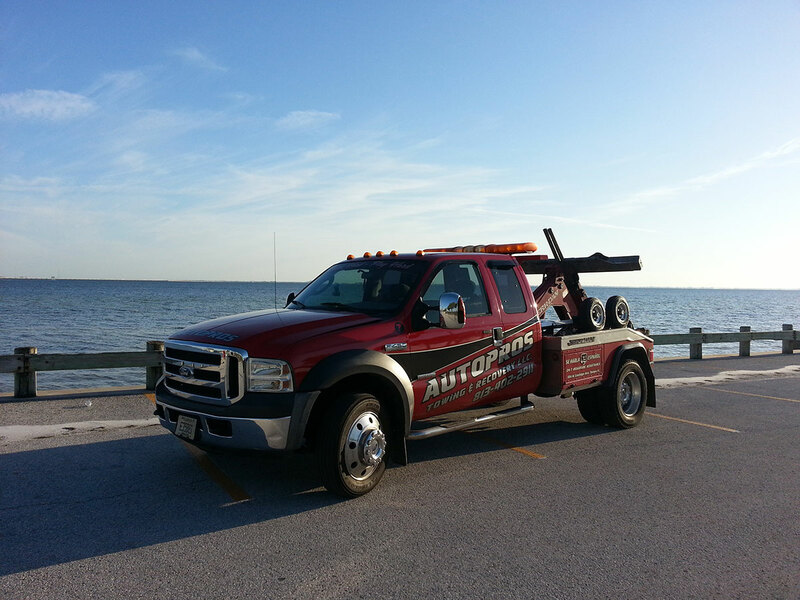 Autopros Towing & Recovery LLC delivers the safest, most reliable towing services in Tampa, FL. 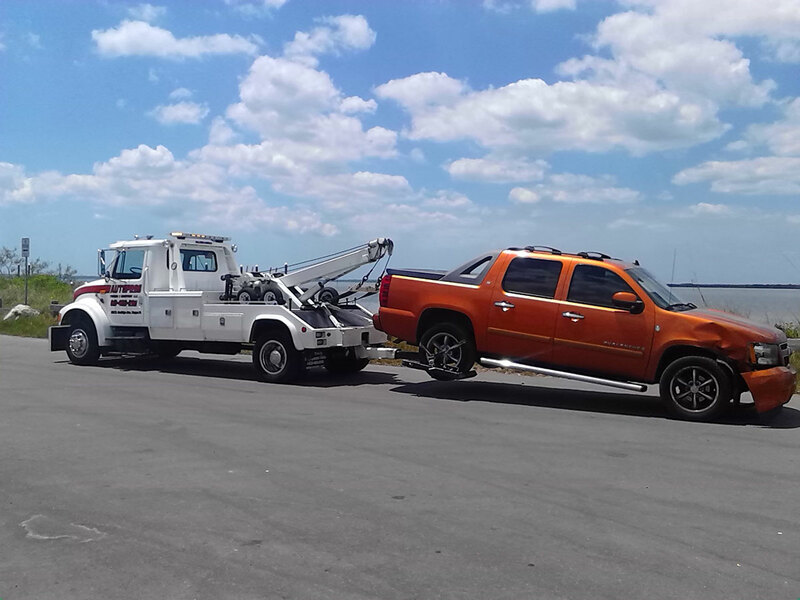 We are quickly building a reputation as the area’s most professional and courteous towing company. With more than 20 years of experience behind us, you can rest assured that your vehicle will be in good shape thanks to our towing and roadside assistance services. Our family is here for Your family. 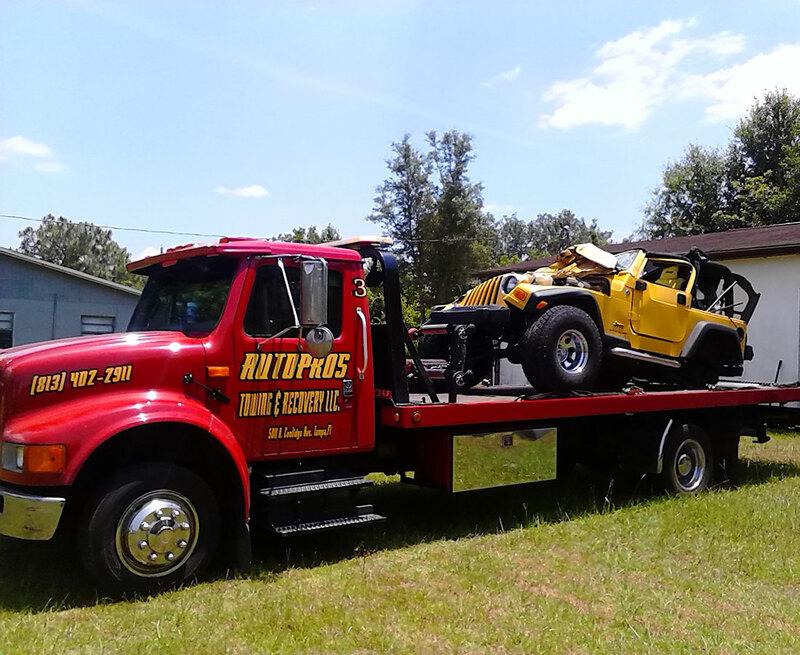 Rely on our family-owned-and-operated towing service to help you out when you are stranded on the side of the road. We are here for you in your time of need, offering 24-hour emergency service with prompt response and fair rates. Our phone number is a good one to have on hand.